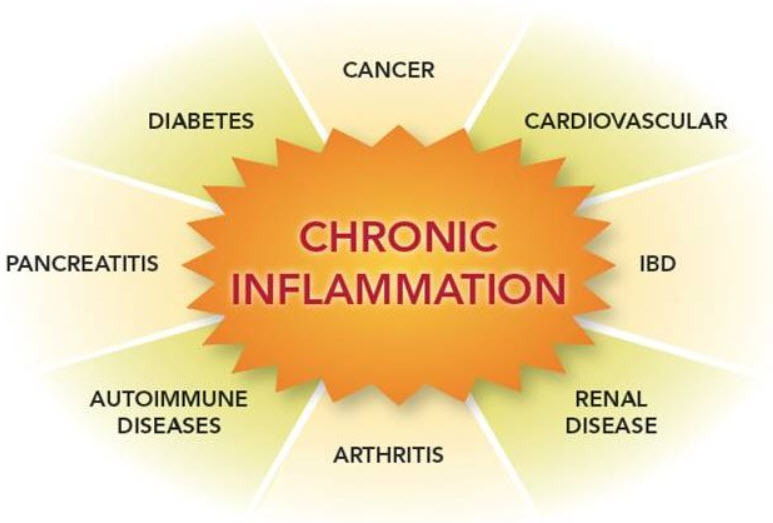 Chronic inflammation can wreak havoc on your body. When you eat foods that have inflammatory elements, you may notice that you have achy joints, puffiness in the face, bloating, an allergic response, or irritable bowel symptoms after eating it. Many times that’s the acute inflammation from the food you just ate. Over time eating this way can create chronic inflammation leading to pain, swelling, and a host of autoimmune conditions. 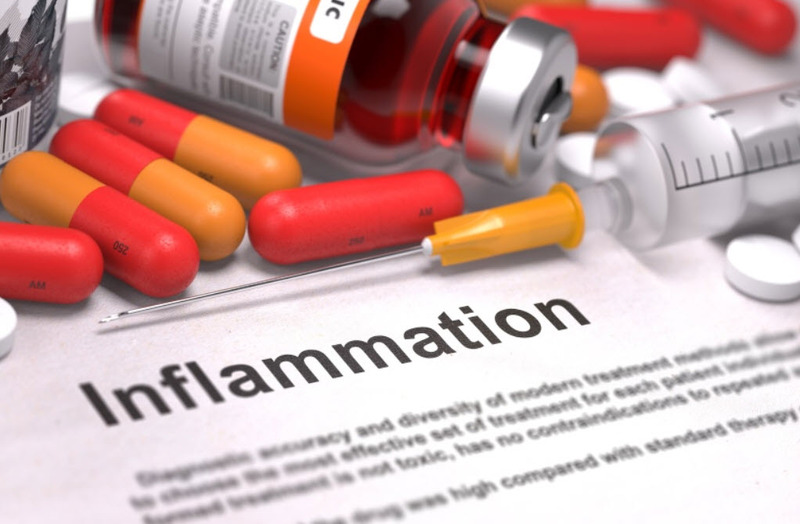 Dr. Mark Hyman, from the world renown Cleveland Clinic, explains that treating the symptoms of chronic inflammation rather than the cause(s) is like “taking a lot of pain pills while you’re standing on a tack. 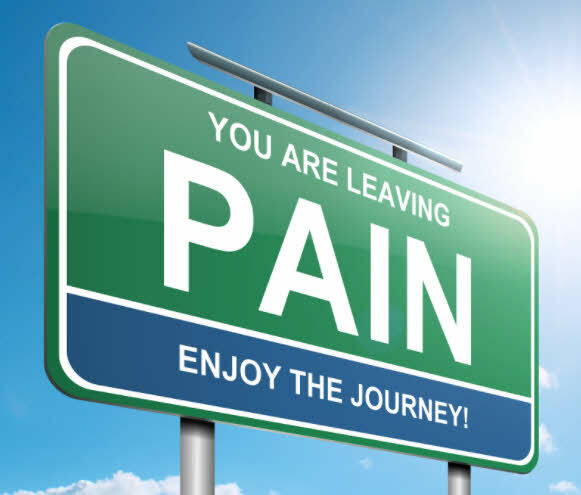 The ideal treatment isn’t more pain pills, but removing the tack.” Fortunately, an anti-inflammatory diet combined with daily use of MSM / Organic Sulfur can greatly help you remove that pesky tack and get you on the road to better health, all while incorporating delicious foods into your diet. When you think about eating in terms of using a ‘strict diet’, things go bad pretty quick, because we as humans don’t like to be limited or told what to do. So think of anti-inflammatory eating as more of better food decisions made gradually over time. Vegetables: Beets, bok choy, broccoli, Brussels sprouts, cabbage, carrots, cauliflower, collard greens, kale, onions, peas, salad greens (washed), sea vegetables, spinach, squashes, and Swiss chard. Fruits: Apples, blackberries, blueberries, cherries, nectarines, oranges, peaches, pears, pink grapefruit, plums, pomegranates, raspberries, and strawberries, which are all lower on the glycemic index. Fungi: Enoki, honey brown, oyster, shiitake, and white button mushrooms. Seafood: Oysters, mussels, clams, sardines, roe, halibut, or wild Alaskan salmon. Protein: Fish, pastured eggs, grass-fed beef or bison, pastured pork, chicken, or wild game. Fats: Coconut oil, avocado oil, olive oil, ghee, avocados, grass-fed butter, tallow, or duck fat. Beans and Grains: Legumes and pseudo-grains like quinoa and buckwheat are up for debate. They’re definitely a no-no for anyone with an autoimmune disorder. If you’re dealing with an auto-immune condition, nuts and seeds should be eliminated as well. Modern-day grains, legumes, and pseudo-grains have been modified so much that they bear little resemblance to their original form. If you do choose to consume them, make sure they’re whole, heirloom varieties and non-GMO. Sprouting, soaking, or slow cooking them will make them easier for your system to process. TIP: You can also use a teaspoon of Apple Cider Vinegar diluted in a small cup of water and take it just before a meal to reduce inflammatory and insulin responses to that food. Spices: Turmeric, curry powder, ginger, garlic, Celtic sea salt, basil, cinnamon, rosemary, and thyme are fantastic additions to almost any diet. 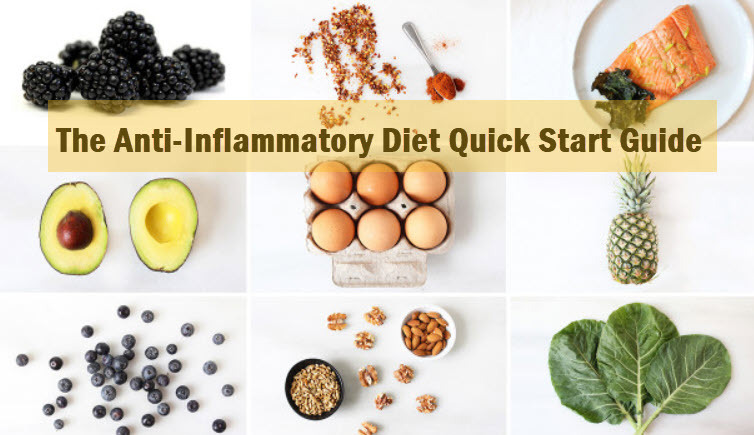 You can download a full list here with our Anti-Inflammatory Quick Start Guide. Chronic inflammation has been shown to increase depressive feelings and contribute to mental exhaustion, brain fog, indecisiveness, and anxiety. Eating loads of sugar, carbs, processed foods, and bad fats can cause blood sugar abnormalities that also result in insulin resistance, as well as increased body fat, dysbiosis, and inflammation. Eating foods you’re sensitive or allergic to also causes inflammation via dysbiosis and leaky gut. Studies point to a direct link between unhealthy gut function, inflammation, and depression. Eliminating alcohol, processed foods, high fructose corn syrup, refined sugar, sugar alcohols, and trans fats can help you achieve a more alert mental state. Replace those empty calories with phytonutrients in the form of deeply colored fruits and vegetables, which are antioxidant-rich, anti-inflammatory, and give your brain and energy a healthy boost. Berries and dark, leafy greens should have a place on your plate. Start your day with protein in the form of seafood, pastured eggs, or other animal sources. And don’t be afraid of good fat once you’ve eliminated the bad — your brain needs it to function well. After all, 60% of your brain is made of fat. 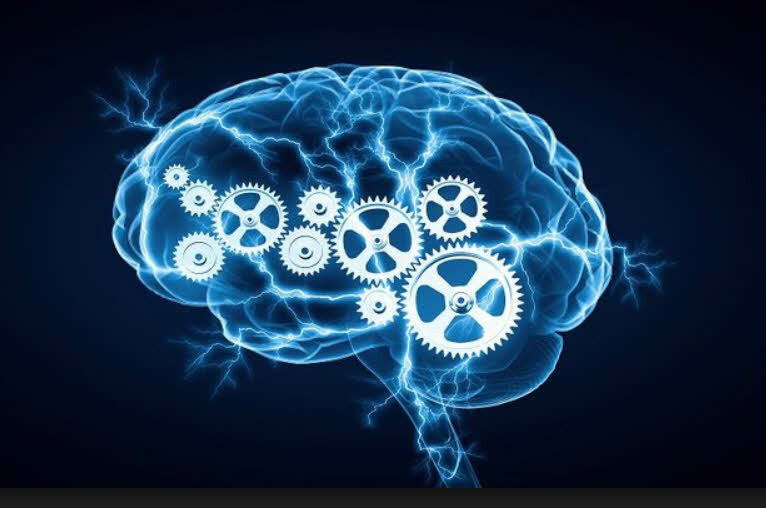 One of the most important fats for brain function is DHA, an omega-3 found in seafood, pastured egg yolks, and grass-fed beef. While DHA is found in fish oil, it isn’t nearly as effective as DHA from whole foods. Have you ever considered that your skin can be affected by what you eat? It’s the largest organ in your body and reflects what goes on inside of you. Your diet affects all parts of your health, and one of the biggest visual cues of good health is great skin. Systemic inflammation and skin issues are directly related to one another. For example, an imbalanced gut flora (dysbiosis) is 37% more likely to be linked to acne. Food intolerances, sugar, bad fats, and processed foods also alter the gut flora as well, potentially causing a leaky gut, which increases inflammation in the body. Skin problems like dullness, acne, blemishes, psoriasis, rosacea, itchiness, and rashes have a huge dietary component. Cutting out refined sugar, yeast, gluten, dairy, soy, and processed foods could significantly improve your skin’s appearance by eliminating inflammation. The antioxidants, vitamins, and minerals found in fresh produce can make you glow as if you’re lit from within. Incorporating foods such as seafood, coconut oil, ghee, turmeric, ginger, green tea, arugula, radishes, avocados, and hemp seeds can help your skin improve. Eliminating the common sources of food sensitivities and allergies such as corn, pasteurized dairy, gluten, soy, and yeast products is key to decreasing inflammation, which can also lead to weight loss. Remember also for some, nightshades (bell peppers, eggplant, potatoes, tomatoes), eggs, raw dairy, and citrus can also cause inflammation. 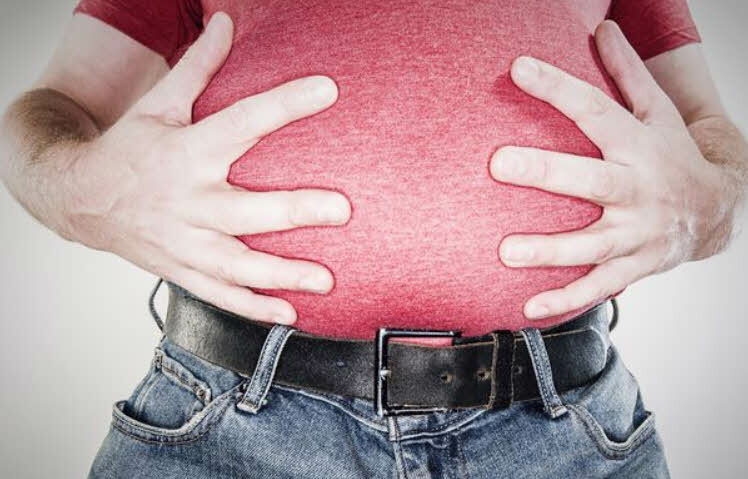 Famed nutritionist Chris Kresser, asserts that “Inflammation is the main contributing factor to the ‘diabesity’ epidemic. When fat cells become inflamed, they can create insulin resistance, which is a predictor of future weight gain. Additionally, systemic inflammation decreases insulin sensitivity, which can lead to obesity, making it a huge contributor to insulin resistance and diseases like Type 2 diabetes. While it’s not a pleasant topic, dairy and gluten can cause bloating, constipation, diarrhea, and gas. Who wants to experience that? Dysbiosis is the primary cause of these symptoms and occurs when the good microorganisms in your gut are outnumbered by the bad ones. It also happens in SIBO (small intestinal bacterial overgrowth), when bacteria relocate to the small intestine where they shouldn’t be. Normally the gut flora serves to keep out the bad stuff so that you don’t get sick, but if your flora is compromised, problem-causing bacteria may take up residence, and inflammation can follow. Yeast and parasites also contribute to dysbiosis and bloating. When you have food sensitivities, dysbiosis is exacerbated by continually eating inflammatory foods. Once those foods are removed, often for 3-6 months, the body can begin the process of healing and rebalancing the gut flora. Probiotics and prebiotics can further help balance the gut. Intense food cravings, especially for sweets, are a sign that something is out of whack with your body. Refined sugars and artificial sweeteners can create a vicious cycle of inflammation and food cravings that perpetuate each other because of the chemical changes that occur in your body, especially in the gut and brain. When your body is chronically inflamed, eating these foods will only make the situation worse. Getting your cravings under control is the key to stopping this cycle permanently. Taking a high-quality multivitamin and mineral supplement while getting as many vitamins and minerals as possible from food sources. 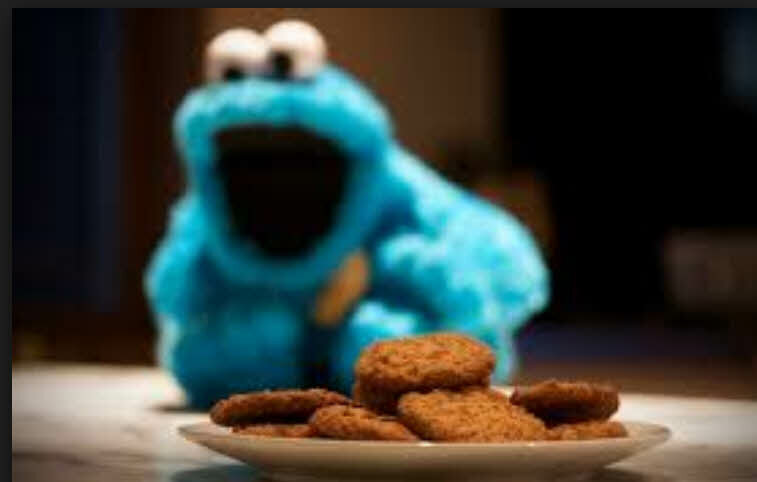 Deficiencies in nutrients can make cravings worse. 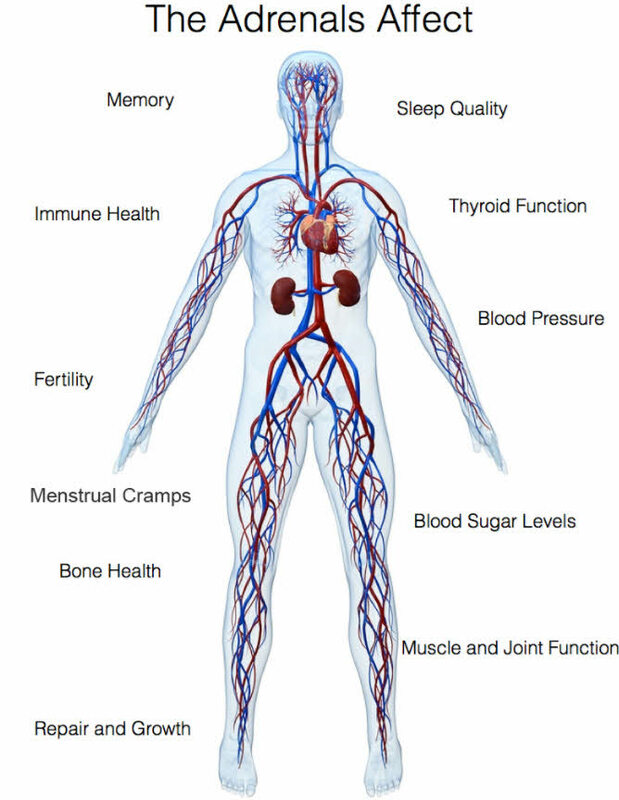 Vitamin B3, chromium, and magnesium may improve blood sugar control. Finally, combined with using MSM, the biggest gains in health and wellness come from reduced inflammation in the body. While there are other factors contributing to body pain, what you eat is often a significant source of inflammation. Dealing with an autoimmune disorder can take a significant toll on you. If you’ve been diagnosed with one, you know the pain, discomfort, and feelings of helplessness that can come with trying to combat it. Changing your diet can decrease inflammation and flare-ups. Phasing out inflammatory foods could have a big impact on you feeling better quickly. When you ingest foods that are triggers (like gluten and dairy), your body may react with bloating, joint pain, GI distress, or headaches. Sometimes no symptoms occur at all. In both cases, when you eat triggering foods, your body creates antibodies and inflammation, which can trigger an autoimmune reaction. One of the key factors causing autoimmune disorders is chronic inflammation tied to food sensitivities, specifically gluten intolerance. Technically any food can cause issues for you, especially with autoimmunity, so doing an elimination diet is important to find your own personal triggers. Eliminating dairy, gluten, processed grains, seeds, soy, citrus, tomatoes, potatoes, eggplant, and peppers is a good place to start with an autoimmune condition. Add these back in one at a time after 8 weeks and see how you feel. If certain foods cause symptoms, you should probably avoid them completely. Bone broth, which contains gelatin, is extremely beneficial. Gelatin is a protein made of the amino acids glycine, glutamine, and proline, which can help to reduce inflammation and encourage a healthy gut. 8) Your Adrenal Fatigue Will Be Reduced. Two key hormones that we need for living full, healthy lives are produced by our adrenal glands. The adrenal glands sit on top of the kidneys and are responsible for producing the hormones cortisol (which helps manage metabolism and stress responses) and aldosterone (which regulates blood pressure). 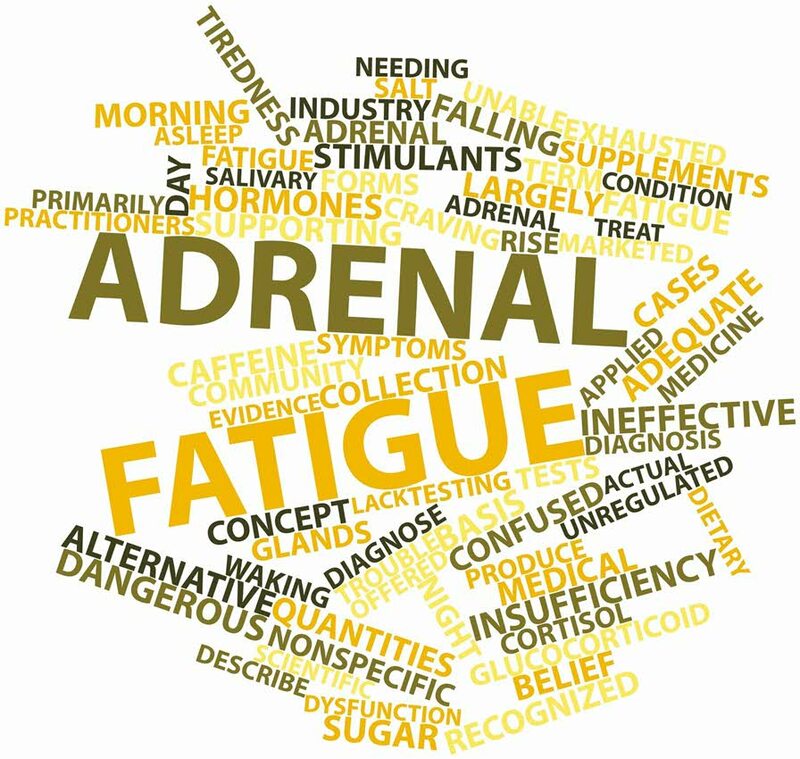 Among other contributing factors, adrenal fatigue can occur when your body is chronically inflamed or if you’ve been eating the Standard American Diet, which is chock full of refined carbohydrates and inflammation – causing foods. Symptoms to look out for are anxiety, feelings of being overwhelmed, low-grade depression, difficulty getting out of bed, weight gain, and fatigue. Dr. Sara Gottfried explains it well: “You feel tired but wired. You crave sugar, similar to an addict. 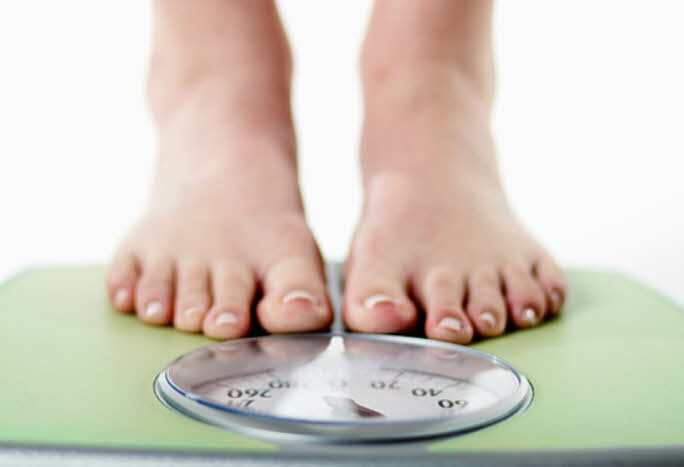 You grow a muffin top.” Other symptoms include moodiness, difficulty focusing, irritability, fatigue, skin inflammation, sugary or salty food cravings, and excessive hunger. If you suspect you’re suffering from adrenal fatigue, consider conducting an elimination diet. At the very least, switch to eating the foods outlined in our anti-inflammatory foods list. When you’re feeling burnt out, it can be easy to try and get false energy through alcohol, caffeine, sugar, and gluten-filled foods. Don’t do it! Doing so will only exacerbate the problem and further tax your adrenals. 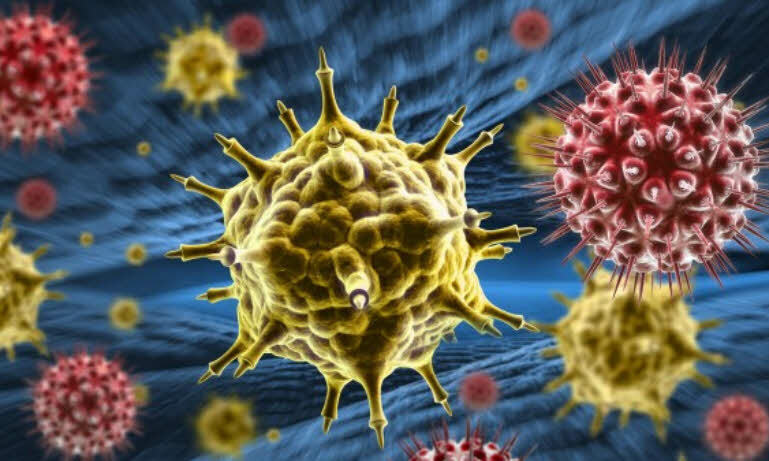 Sustained inflammation can lead to Arthritis, Fibromyalgia, Alzheimer’s disease, cancer, chronic lower respiratory disease, diabetes, weight gain, heart disease, stroke, and nephritis. Research shows that introducing anti-inflammatory supplements and foods into your diet, such as MSM, broccoli, and olive oil, which “show strong anti-oxidative and anti-inflammatory activities when used as a remedy for the prevention and treatment of chronic diseases,” can actually help you win the fight against systemic inflammation. 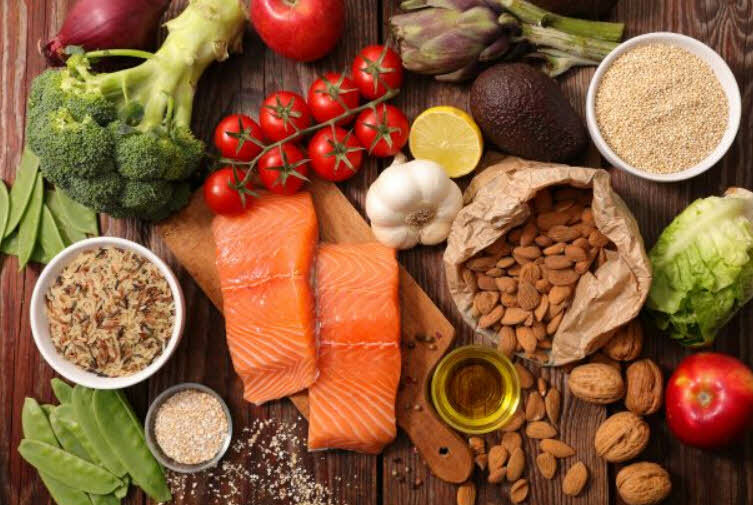 If you find yourself suffering from an autoimmune disorder, feeling cranky, experiencing unexplained weight gain, skin issues, achy joints, brain fog, and mood swings, or if you’re just feeling blah a lot of the time, exploring the benefits of an anti-inflammatory diet is key. The good news is that there are a multitude of resources available to assist you in this process. Explore them. Start by making some simple changes to your diet. Cut out hydrogenated and trans fats, processed foods, and refined sugar and add foods like seafood, avocado, blueberries, broccoli, celery, chia seeds, cranberries, ginger, hemp seeds, red cabbage, turmeric, and walnuts. Try an elimination diet or an anti-inflammatory diet. Take your well-being into your own hands, and don’t be surprised by how much better you feel! Avg Rating: 4.86 Out of 5 Stars. Learn More + See Reviews + Get A Special Offer To Try It. Our newest pain cream works in minutes, MSM and CMO based, and 98% naturally plant derived. Avg Rating: 4.71 Out of 5 Stars. Learn More About Liquid MSM Drops. Our liquid MSM drops provide MSM in liquid form for many uses and purposes. Avg Rating: 4.67 Out of 5 Stars. 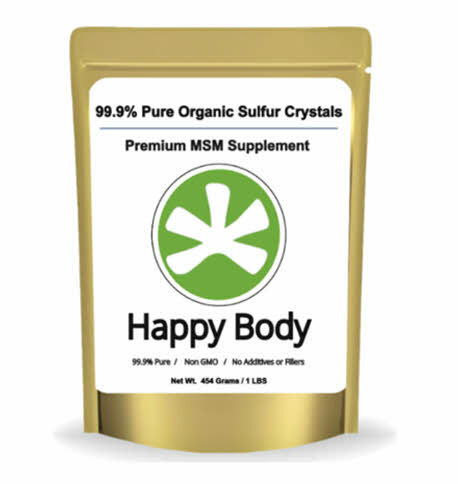 Provides all the great benefits of our Human Organic Sulfur, specially blended for Dogs, Cats, and Horses. Avg Rating: 4.73 Out of 5 Stars. Disclaimer: Information presented on this site is of a general nature used for educational and information purposes only. Statements or opinions about products and health conditions have not been evaluated by the US Food and Drug Administration. Products and information stated herein are not intended to diagnose, treat, cure, or prevent any disease or condition. If you have any concerns about your own health or are wanting to use a new mineral supplement, vitamin or herbal supplement, you should always consult with a physician or other healthcare professional first. This is the same for your pet, always first consult with your veterinarian before using any new pet supplement or vitamin first.